A Facebook friend, Ms. Luna Lim Tingson has tagged me with Geraldine Uy Wong's account on the aftermath of deadly super typhoon "Yolanda" which almost decimated Tacloban City. Ms. Geraldine Uy Wong is seeking help if her well-written, lenghty account of what had happened to Tacloban may reach Mr. Anderson Cooper, the veteran American journalist, who reported the incident personally to CNN. She relates that what Anderson Cooper saw, she also saw. She has a blow-by-blow account of what actually had happened to Tacloban City the time she visited the said devastated place. Mr. Anderson Cooper, I want to thank you for reporting on the miserable conditions that you saw when you covered the Tacloban calamity scene 5 days after the typhoon. Your report came out on Tuesday, the day I was herding our relatives to the airport to finally get out of Tacloban. A day before, I was able to board the relief cargo plane of Air 21 Express from Manila to Tacloban when I was given the chance, getting there on Monday noon, and immediately I set out looking for my family members. On the way to the city, I saw what you saw, countless dead bodies strewn on the ground in various stages of decomposition, extensive destruction everywhere I looked, injured people walking on the streets looking like zombies - hungry, confused, desperate. The stench of death permeated all around us and sent chills down my spine. Countless times as our vehicle moved down the road, we were stopped by people in the streets begging for food. The roads were only passable by one lane, and along the way, I saw officers of the BFP (Bureau of Fire Protection) manually remove the dead bodies, along with the unbelievably massive amount of debris scattered all around. Because of this, what would normally take 40 minutes or less to traverse became an agonizing 2 hour ride. I saw what you saw, Anderson, and it angered me as much as it did you. I was also heartbroken, for this is the place where I spent some of the most wonderful summers of my childhood. I vowed to myself that I would speak up about the government's incompetence as soon as I got out. If I ever get out. . . I arrived at the city hall tent as was part of my plan, because when I was still in Manila, I did hear that there was a command post of the DSWD (Department of Social Welfare and Development) where we can get celphone signals and internet connection. From there, I was supposed to make some inquiries before I would set out on foot to look for my relatives' houses. It was while I was there that I saw with my own eyes how this government agency led by its head, Secretary Dinky Soliman, tirelessly and heroically worked almost 24/7 to immediately bring relief not only to the city of Tacloban but also to the outlying municipalities and towns that were affected by this calamity. I could not even begin to grasp the massive amount of work that needed to be done. I wanted to know why the government action seemed to be excruciatingly slow, but I couldn't stay around long enough because my mission there was to find my relatives, and I did not want to be distracted. Thankfully, thankfully, I found them in two separate locations. They were cooped up in their houses, whispering in the dark, afraid to attract criminal elements that were reported to be going around looting. They could not believe I was there right before their eyes, and it was the first time in so long that they had a glimmer of hope that they would be rescued. 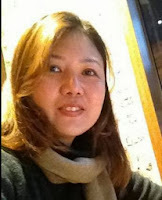 We hastily fled their houses in the middle of the night, I placed all of them in one location, and then I went back to the city hall because it was a strategic point where I could get the proper celphone signals and stay connected to the outside world. I made some frenzied phone calls to my family in Manila, and it was from them that I found out that Cebu Pacific Air was offering humanitarian flights beginning Tuesday morning! All systems were in place for our eventual escape, and all I could do was pray to God that my plan would go on smoothly. After I instructed my cousin to look for 2 vehicles that could transport all 16 of us the next day to the airport, I decided to stay in the city hall overnight so that I could still keep in touch with my family in Manila. It was critical that I get all the assistance from the outside world so I could strategize better. Oh, how I proved now more than ever that communication or the lack of it could be one of the determinants for life and death! 1. After the typhoon struck on the first day (Friday), the whole world lost track of the areas hit by the calamity. ZERO COMMUNICATION! 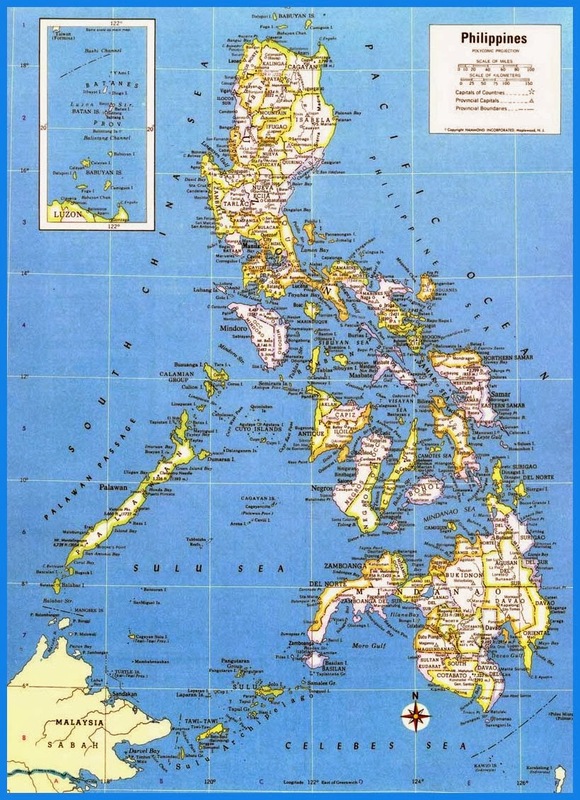 It was even said that satellites could not locate Tacloban, Leyte, and Samar from the map, as if they were totally erased from the face of the earth. 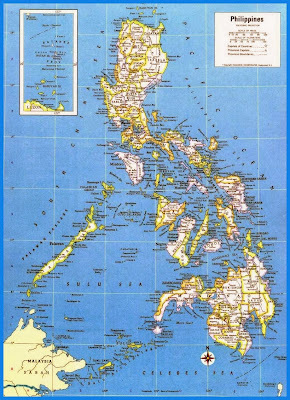 Unlike the tsunami event that hit Japan, where they were still connected to the outside world, Tacloban, Leyte, and Samar were shut out. How can we even begin to help them? And so, even as the magnitude of this calamity is being identified as similar to Japan's tsunami event, circumstances were totally different. 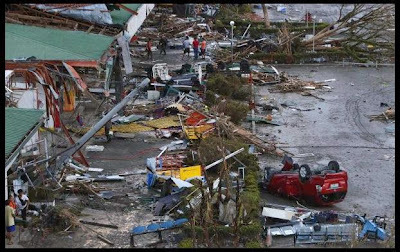 It was only the next day that we heard from Ted Failon of ABS-CBN what happened, and as the world watched in shock, it was then that we began to realize the massive destruction that hit this part of the country. This generalized cut of link to the outside world was to continue for the next 3 days, until Globe Telecoms was able to slowly bring back some of the signals on the 4th day. 2. 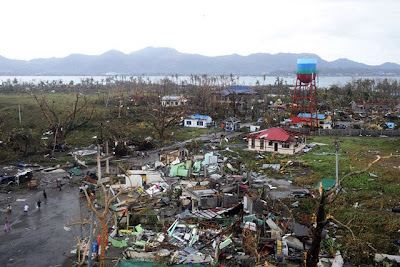 Unlike the tsunami that happened in Japan where their airport was not affected, supertyphoon Yolanda destroyed the airport, which was just beside a big body of water. I need not say more, for CNN did cover the airport scene. All equipment, radar, watch tower destroyed. Absolutely no electricity. With that, Tacloban was even more cut off from the outside world. Nobody could either come in or go out. No relief to be brought in, no means of transportation for the national leaders to arrive with, no means of escape for the suffering people . It was only on Sunday, or the 3rd day since the typhoon hit, that the airport had a generator to make it operational, because Air 21, a Philippine cargo company, took it upon themselves to bring some much needed generators to make the airport operational. And that is how the airplane of the Philippine president and the first few government C130's was able to land in the airport. 3rd day served as the first day when things just started to move. And lest I be taken to task for mentioning the benevolence of Air 21, yes, I admit that this was the same cargo plane that I took to be able to get to Tacloban on Monday, but it is precisely because I heard that the company was one of the first to offer humanitarian help gratis to the government that made me act to get quickly hooked up with the owners of the company and be able to hitch a ride. 3. The super typhoon decimated a big part of the population that so many people are still missing and unaccounted for to this day, and the rest who survived were either maimed and injured, were grieving for the loss of a loved one, struggling to cope with the tragedy that befell upon them, or simply looking for ways to take care of what remained of their family. In other words, everyone was a victim. And who are these people? These were the soldiers, police, red cross staff, social welfare staff, airport staff, bureau of fire protection (BFP) people, nurses, doctors, even the officials like the mayor and vice-mayor! And so if we look at things in this perspective, we begin to realize why there were no military and police to protect the people in the first few days, no staffers to repack or distribute relief goods, no BFP personnel to take care of clearing up the roads filled with dead people; in other words, there was hardly anyone there to put order into things as they were all victims themselves. I found out from one of the officials I spoke with that the people who came in much later to fill those places were flown in from Manila or pulled out from the other nearby towns that were not as badly affected. And so, those BFP people I saw clearing the road on Monday, the soldiers who were helping to slowly put order into the place, the red cross staffers who tried to address the health concerns of the victims, and even the DSWD staffers who were being deployed to evacuation centers and relief centers to distribute food and water, were mostly imports and volunteers from other places, and they were only able to start streaming in on the 3rd or 4th day! Therefore, the lack of manpower was not due to a lack of preparation but because of the unexpected loss or absence of these people who were supposed to be the government's frontrunners! 4. And of course, let's not forget that logistics is the lifestream of relief operations, but how could logistics have been tapped properly this time around when all roads were practically closed, nearly all means of transportation were destroyed, and if there were any remaining vehicle to move around with, either the key could not be found or there was not enough fuel! Even the ships could not dock on Tacloban shores, because the Coast Guard could not risk inviting another naval disaster seeing that the bodies of water were littered with debris. Is all this due to an ill-planned disaster preparation? I don't think so. For after all, we have heard that the warehouses filled with food and rice in preparation for the typhoon were all soaked with water, the fuel depots were flooded, and even the evacuation centers where the residents were filled into, precisely to prepare for the coming supertyphoon, practically served as the death chamber of these same people. In our language, the fact that these people were properly evacuated and the government had food stocks stored is enough proof that the government prepared for this. But then again, this was no ordinary typhoon. 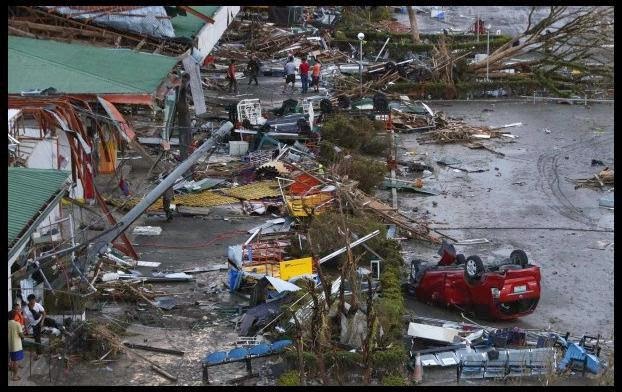 In fact supertyphoon Yolanda is now being called the worst typhoon in the WORLD'S history. These are only a few of the major points - not to justify, but rather to rationalize and logically explain why things happened as they did. To put things into their proper perspective. 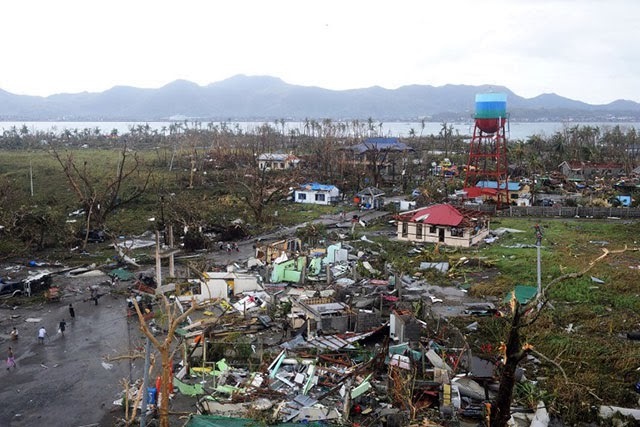 If America, which was hit by Hurricane Katrina, a far tamer weather disturbance in comparison to Supertyphoon Yolanda, struggled as well for several days and weeks to cope with the disaster, with then Pres. Bush earning the ire of your countrymen, how in the world could we expect that the Philippines, a much poorer country with very meager resources compared to the massive resources of a superpower country like yours, be able to miraculously stand up on its feet just a few days after this magnitude of a disaster? Even the spokesperson of the United Nations admits that they are really struggling to cope with the efforts to distribute help in this present situation. And even as we grieve, we are immensely grateful and overwhelmed with the help, support, and love that the whole world has sent our way. As I write this, it is the 7th day since the disaster struck, and now we see more and more people able to escape out of Tacloban. We did our own escape on Tuesday through Cebu Pacific Air, the airline that was the first to offer humanitarian flights for evacuees, with absolutely no charge! More and more roads are opened up for transportation, buses and trucks are filing in to bring relief, as well as to bring the people out. Same goes for the military ships which can now dock on ports. More and more people are given relief distributions, and doctors and paramedics from all over the world are able to come in to set up their medical missions. The ten choppers brought in by the USS warship was an immense boost to ease the logistical nightmare we have initially encountered, with just 3 government C130's for use in the first few days. The UK, Australia, Japan, Sweden, the Netherlands, Germany, Israel, Hungary, Singapore, UAE, and many other countries sent in valuable equipment and transportation aside from aid. And I'm sure it's hard not to notice, but practically all the citizens of this country contributed in his or her own way to ease the pain of our fellow Filipinos. Corporations readily offered their products, services, and facilities for use in this whole national operation. Our bayanihan (helping each other) spirit is a source of great pride! All told, we expect the sufferings to ease up a little, but it would be ignorant to say that we expect all things to be well. 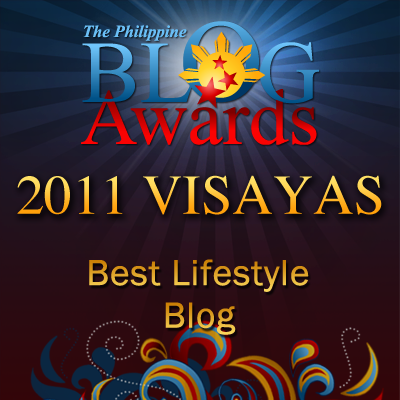 Tacloban, Samar, and Leyte will never be the same again. Our country will never be the same again. But if there is one thing that we have learned, it is this: we need to bring back the lost trust of the people with our government. For the longest time, we have been ruled with corruption and greed. Even to this day, we continue to suffer the effects of these evil thieves in our government. I wish they had been the ones swept up by the storm surge and thrown back into the seas. But not all are rotten tomatoes. I hope that Filipinos will now learn how to choose their leaders. It is time for the Filipino to stand as a nation and be strong again. Anderson Cooper, for all that you and your colleagues do, we salute you! Please help our country as we struggle to be a strong nation at last. Thank you. Thanks, Mr. Cooper! This man has been very instrumental into letting us know what really happened in those areas. I have also learned just today that news report told that Yolanda was not exactly a typhoon but considered as a tsunami. Scary! I really do like how Mr. Anderson covered the real story regarding the aftermath of typhoon Yolanda. If it wasn't for him then maybe up to date there will be no progress. Anderson Cooper is a bit emotion based, I've googled him and he was also like that during Hurricane Katrina. He has a good heart and his sympathy is unmatched. At this time, the Philippines need all the help it can get and that includes fair reporting of the situation prevailing in the affected areas. I have seen Mr. Cooper's report and it is my personal opinion that he did a good job at it. There was no sensationalism or bias, just plain insightful reporting as it should be. I agree with the writer's view that the efforts of relief workers must be recognized to encourage them more. Mr. Cooper has just said the truth and nothing but the truth. I thank Mr. Cooper for coming over not only because it was a call of his job but he has expressed also his sympathy, a humanitarian deed. in a case, where everyone's in a state of shock, there should be someone to act for the people... that's our government. He was just sending the message. Yahweh bless. information or perhaps posts dealing with amazing photography tricks. How can I sign up for your content regularly?! pertaining to posts when it comes to database software. you own an RSS feed I'm able to register for. We have all been really searching on the web with regards to articles dealing with weight loss pill. Dang....remarkable web site and data listed here. Your publications on this website are extremely helpful!!!! for persistently new blog posts with regards to home carpet cleaning products.